The debate on tax competition opposes those who praise its positive effect on government efficiency, and those who accuse it of distorting public choices, inducing inequality but also undermining the functioning of markets. These two polar versions coexist in the European Union. Since decisions on taxation require unanimity, it is not surprising that tax cooperation remains difficult. Still, the argument that tax distortions undermine the single market has justified some harmonization in the area of indirect taxation (Value Added Tax, excise duties); much less harmonization, however, has happened on the direct taxation of capital and labor. 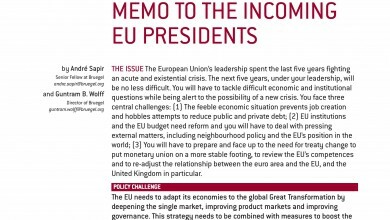 The need for a “fiscal capacity” has emerged as a complement to the monetary union and to the banking union. It should be noted at this stage that although they are often considered as synonymous, the words “coordination”, “cooperation”, “convergence” and “harmonization” cover somewhat different concepts. Tax harmonization (e.g. the minimum standard VAT rate, or common rules embodied in different directives on the corporate taxation), is a form of coordination. 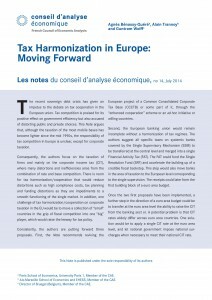 The Common Consolidated Corporate Tax Base project (CCCTB) envisages a harmonization of CIT bases, but also some cooperation through the consolidation and apportionment of tax bases.3 As for convergence, it is a broader concept that is compatible with both tax coordination and tax competition. In the following, we concentrate on tax harmonization and cooperation. 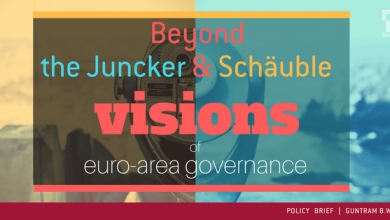 Previous Post Why Juncker’s industrial goals are unlikely to be achievedNext Post Towards a European unemployment insurance?